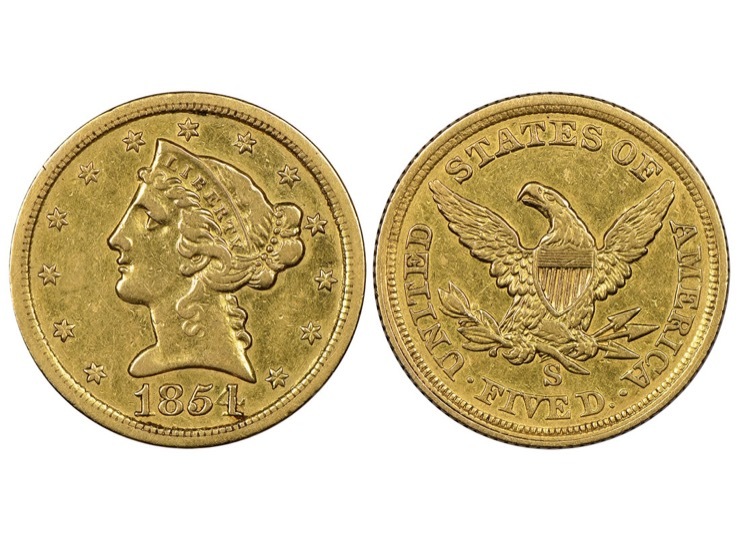 You don’t need to know anything about coins to know that there are some pieces of our history that are worth a ton of money. 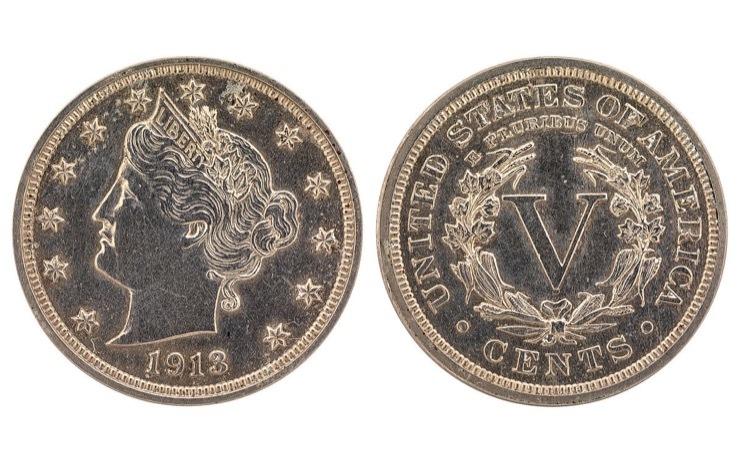 This includes coins dating as far back as the 1800s, like the one in the following story. 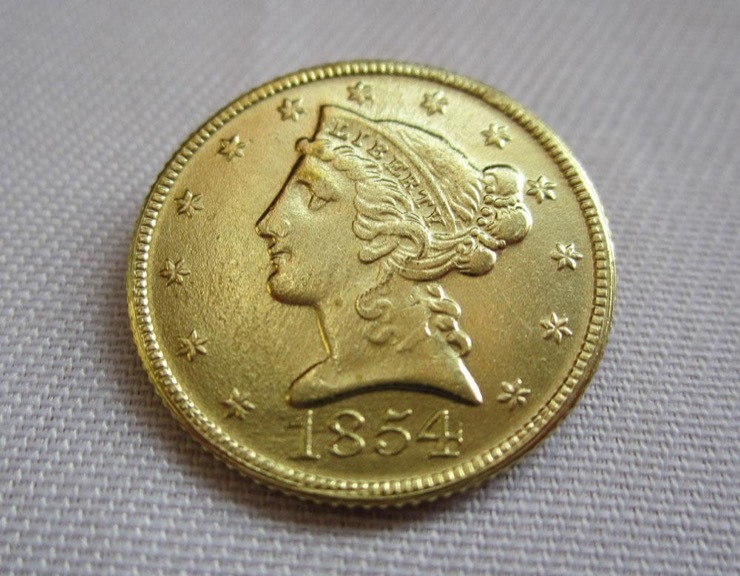 At the height of the California Gold Rush in 1854, the San Francisco Mint produced less than 300 special $5 coins. 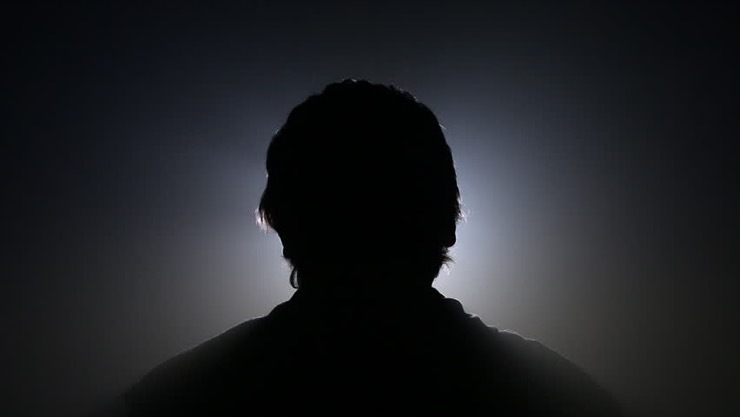 Only three were known to still survive, until recently, as there are now four. 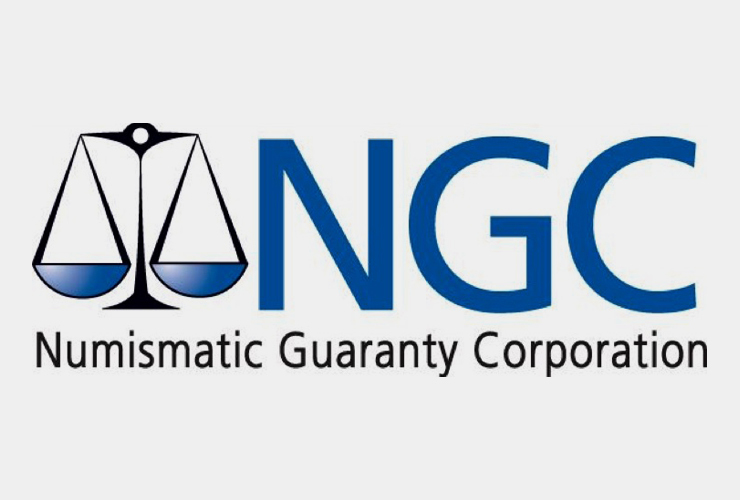 After getting nowhere at the coin show, the man decided to take his coin to a rare coin authentication company called Numismatic Guaranty Corporation (NGC). 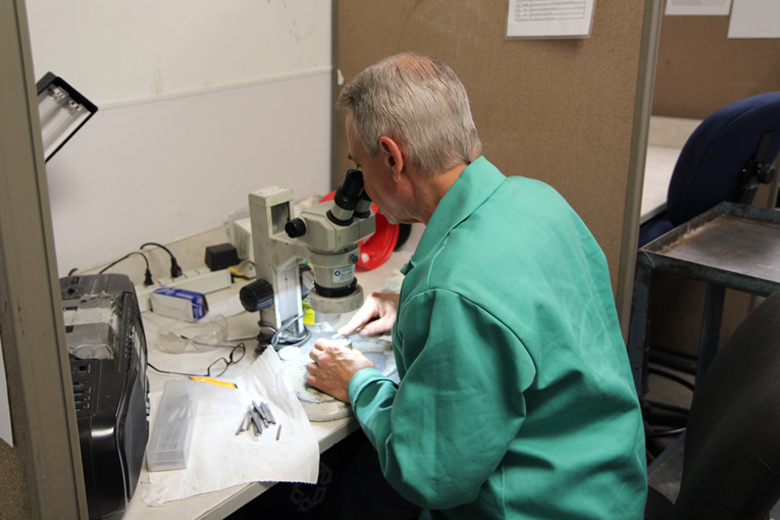 They’re a Florida-based company that does third-party authentication of coins and once they received the gold coin, they knew authenticating it wouldn’t be easy. 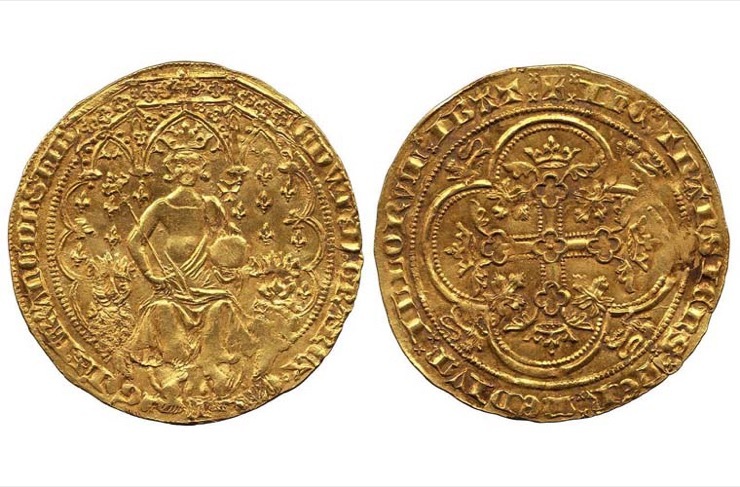 The criminals took over 7,000 rare coins from the family, some of which have been found in strange places over the years. 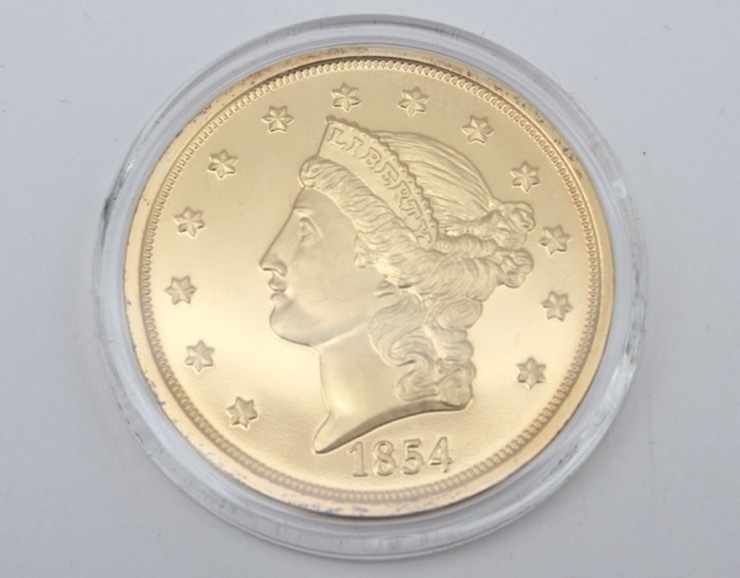 However, Du Pont’s rare $5 piece from 1854, known as a Liberty Head Half Eagle, is still missing. Where Did Such A Rare Coin Come From? 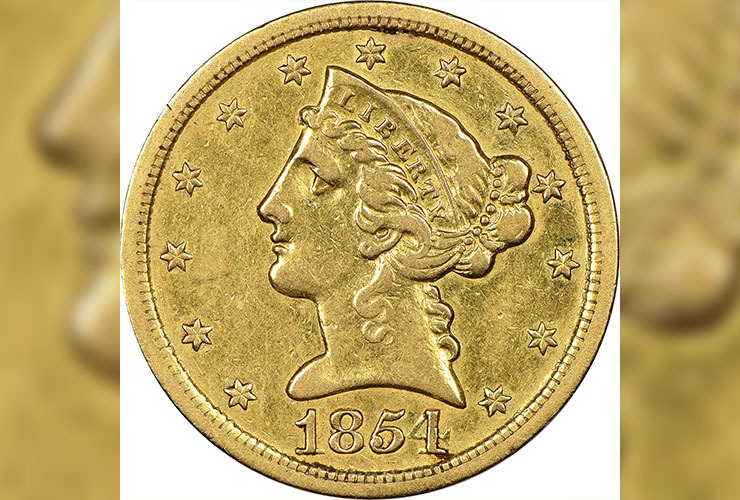 Similarities like that along with comprehensive methods to inspect the coin, helped them verify that this piece was indeed real. But where did the coin come from? Was it discovered at a garage sale? 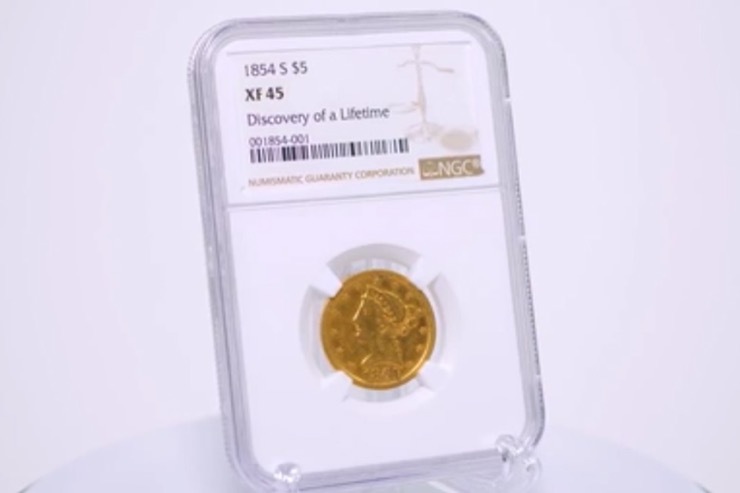 While NGC is keeping that information confidential to respect the owner’s wishes, they did say that the owner resides in New England and he is male. 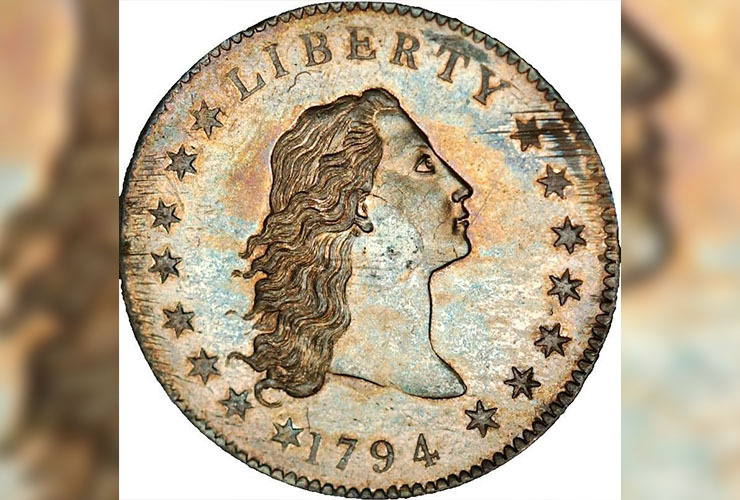 As far as the exact value of the coin, Montgomery says that it’s not his job to determine that since they don’t deal in the sales of coins and they only provide authentication and quality assessments. 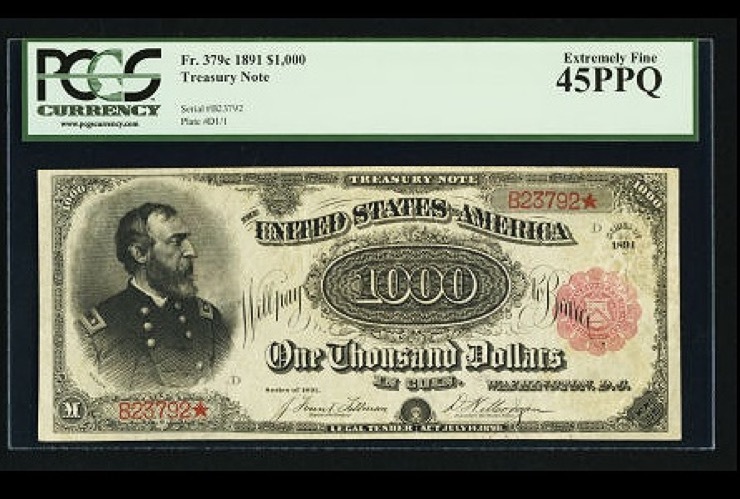 The $1,000 bill printed in 1891 depicts Major General George Gordon Meade on its face and was sold for $2.5 million in April 2013. Part of its high value stems from its age and rarity, in addition to the hands it passed through during history, making it one of the world’s most expensive banknotes ever sold. 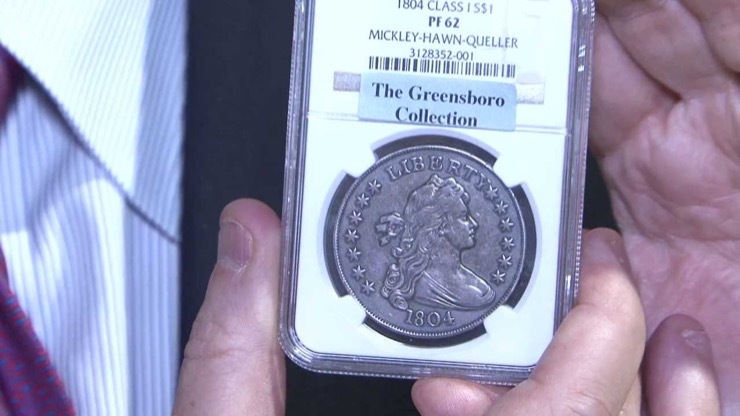 This 1804 silver dollar was not actually minted in 1804. In fact, it was pressed 30 years later as a mix-up when minting dollars as gifts for Asian rulers on trade envoy visits. When sold by auctioneers Heritage Auctions in May 2008, it sold for $3.7 million at auction. A 100kg coin is, in itself, a rarity. 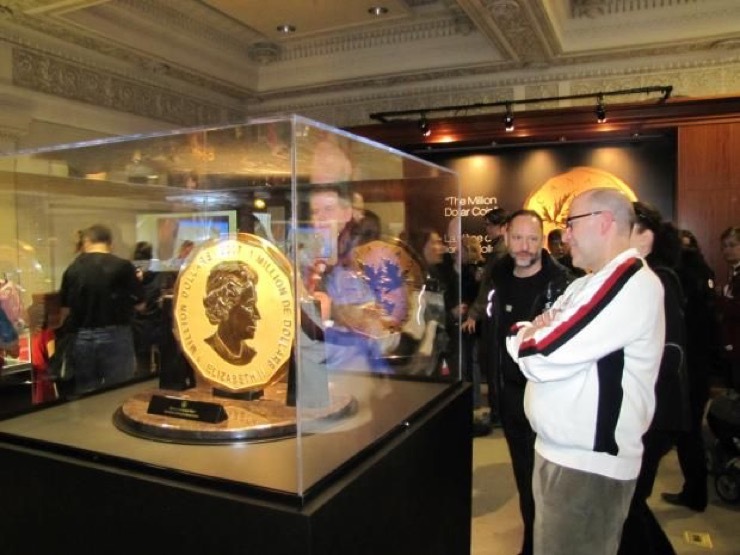 But after you add the fact that it was specially minted by the Royal Canadian Mint for the occasion and that it is made of nearly pure (99.99%) gold, the $1 million face value gets inflated to auction to $4.1 million. Ephraim Brasher, a talented goldsmith, petitioned New York State to mint a new set of coins in copper in 1787. However, even when the state legislature didn’t want Brasher’s work and didn’t want copper coins, Brasher ignored their decision and went ahead minting coins anyway. 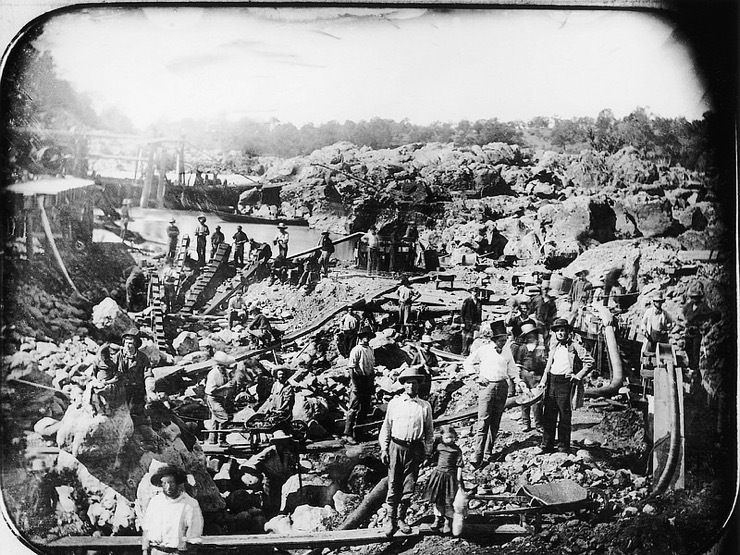 Most of them were in bronze but a precious few were 22-carat gold. 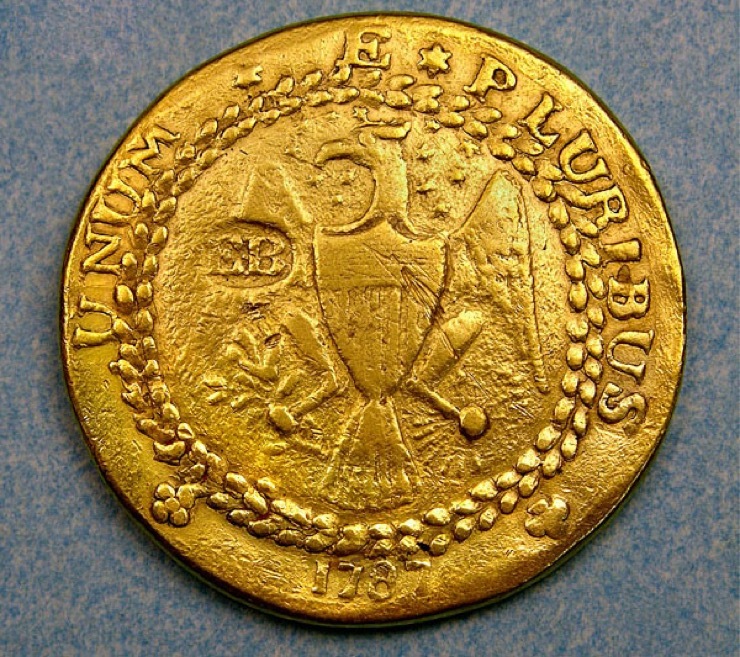 This doubloon was bought by a Wall Street investment firm for about $7.4 million. 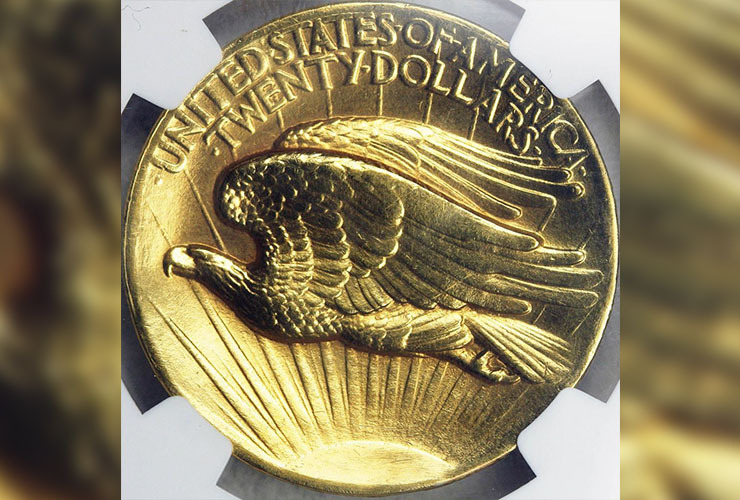 The 1933 Double Eagle was pressed but never publicly released. 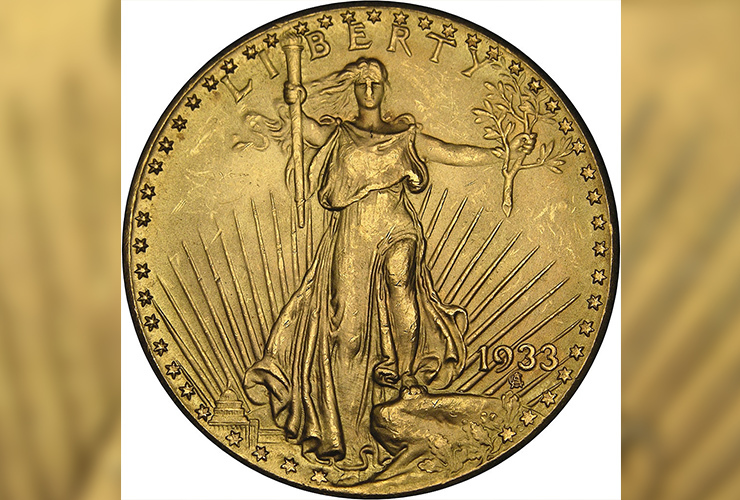 In 1933, Franklin D. Roosevelt prohibited anyone from owning gold in an attempt to end the banking crisis at the time. However, twenty coins slipped through the cracks and are now worth far more than their $20 face value. It’s very rare than a dollar coin is worth $10 million, but this was the first ever dollar coin issued by the U.S. Federal Government. 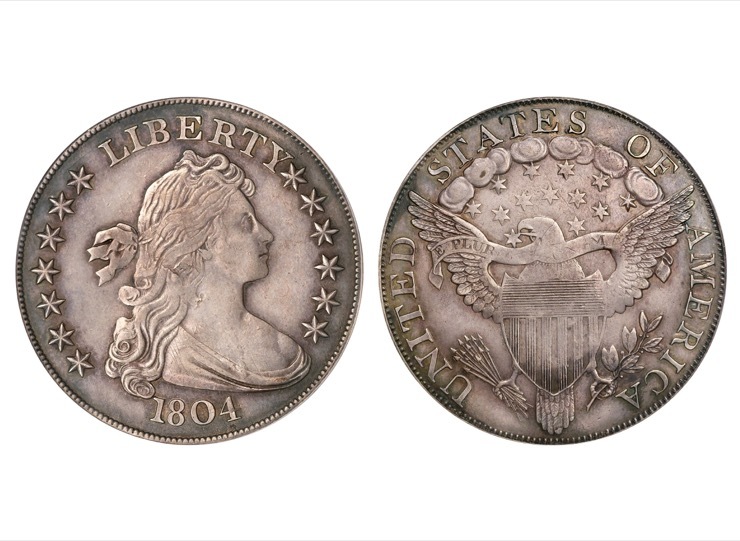 In 1794 and 1795, this 10% copper, 90% silver dollar, was minted by the U.S. Federal Mint, making it a historical memento. In January 2013, one 1794 dollar was sold for $10 million.